Aubrie Lynn has teamed up with Food for the Hungry to bring you the opportunity to sponsor a child in need. 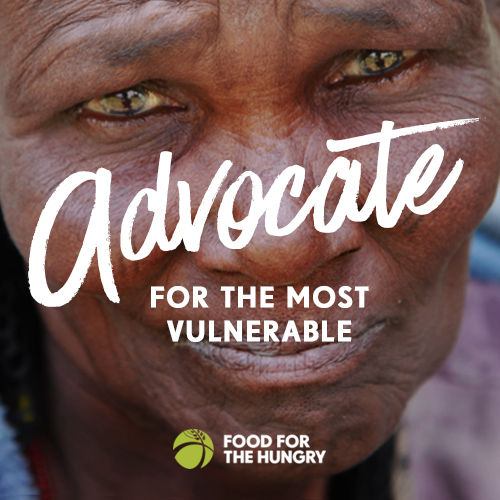 Food for the Hungry (FH) is a organization serving the poor globally since 1971. When you sponsor a child through Food for the Hungry, you join FH in walking with that child along with the child’s family and community as they move from struggling to thriving. Through consistent monthly support, letters and prayers you and your sponsored child build a relationship that makes a lasting difference.